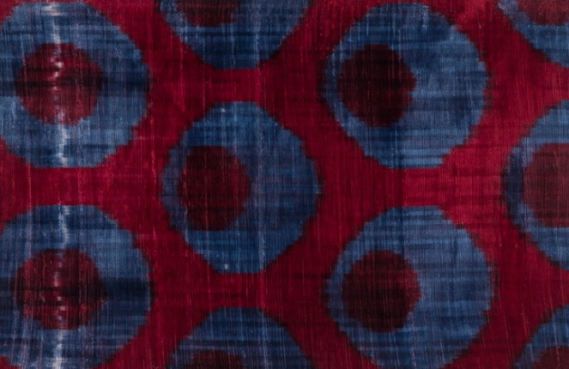 Stunning velvets and silks in rich and saturated jewel colours are the hallmark of Madeline Weinrib’s fabrics and rugs. 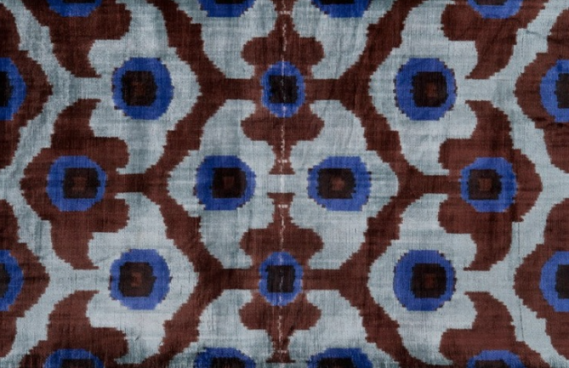 Originally an artist, Weinrib draws on her painter’s eye and combines it with centuries old modes of craftsmanship to create a collection of beautifully detailed Ikats and patterns. 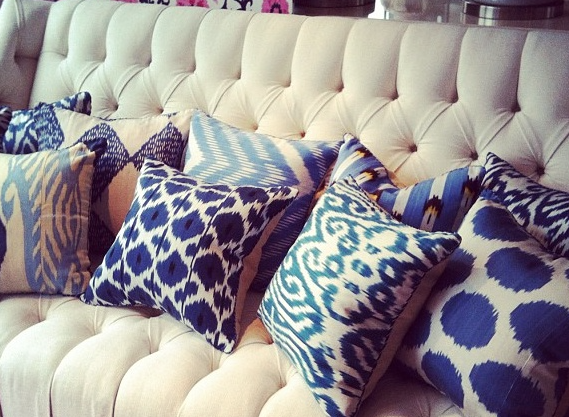 Her designs are described as feminine yet bold, retrained yet decadent. 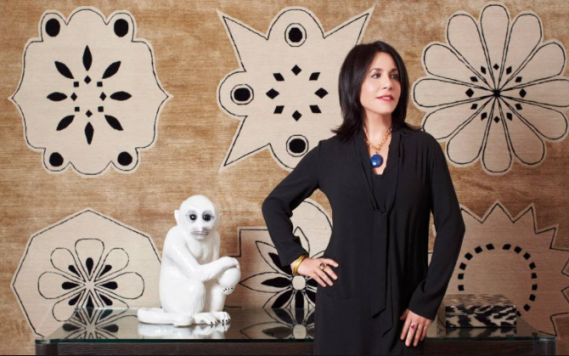 A great-granddaughter of the founder of fabled New York emporium ABC Carpet & Home, (an interiors junkie’s idea of heaven with wall to wall treasures), Weinrib grew up surrounded by choice rugs, chandeliers and exotic furnishings. As Elle Decor reports, nowhere is Weinrib’s commitment to an edited approach to decorating more apparent than in her own home, an industrial loft located above a small museum in SoHo. 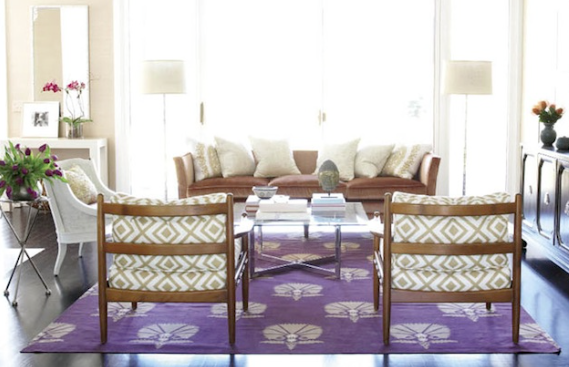 Fabrics and rugs from Madeline Weinrib are available in Sydney and are priced at a upper end but rest assured, a little goes a long way to making a room really sing.